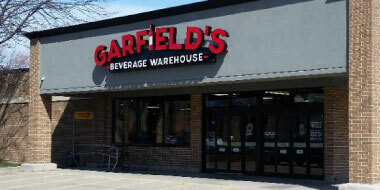 Garfield’s Beverage Warehouse is in a neighborhood near you! 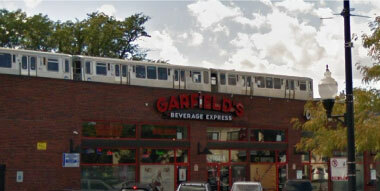 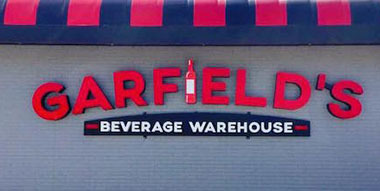 Garfield’s Beverage Warehouse has been providing the Chicagoland area with fine wine, liquors and beer for generations. 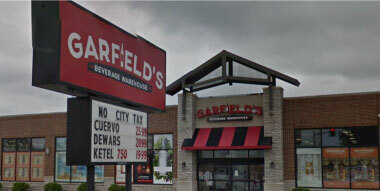 DON’T HAVE A GARFIELD’S BEVERAGE WAREHOUSE NEAR YOU? 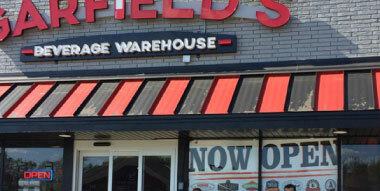 Garfield’s Beverage Warehouse now offers online ordering! 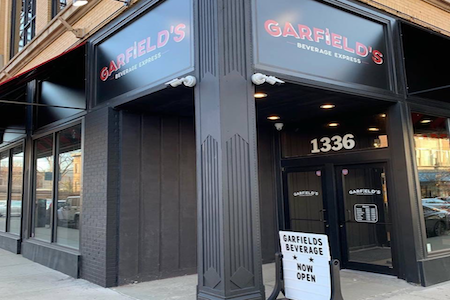 Find your favorite beverage and have it shipped directly to your door.